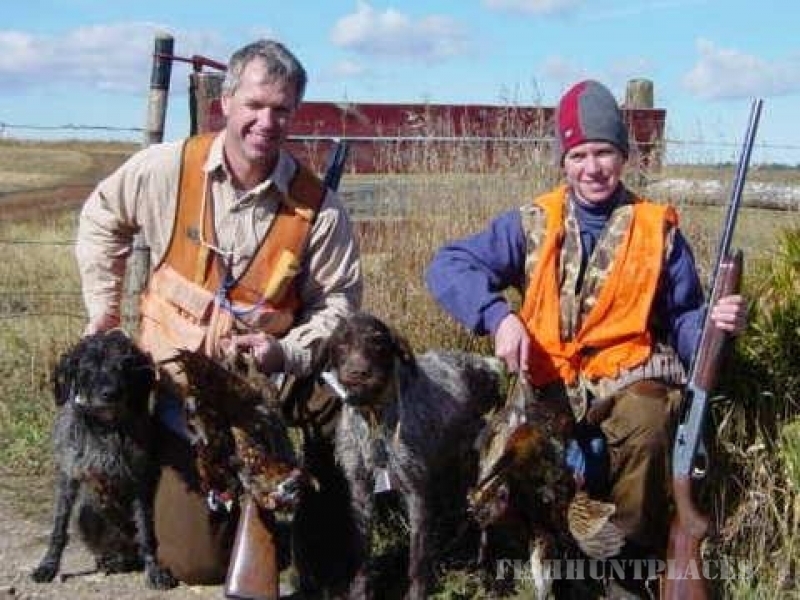 Montana Bird Hunts outfits a guided wingshooting trip for wild upland birds. Huns, grouse (sharptail, sage, blue and ruffed) and pheasant are available on our hunts. I also guide wingshooting trips in Arizona for Gambel's, Mearns' and scaled quail. 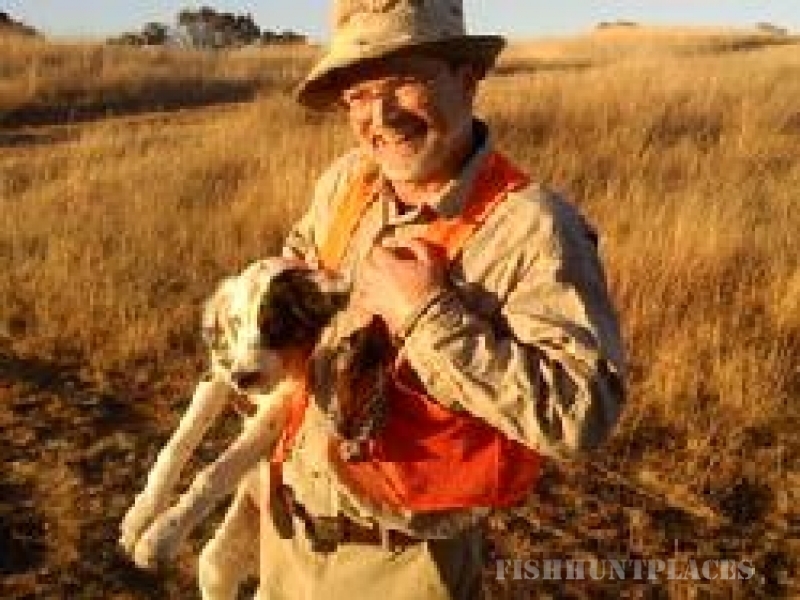 If you are looking to hunt wild upland birds on the Montana prairie or wild quail in the desert grasslands of Arizona, I will do my best to put a great hunt together for you. 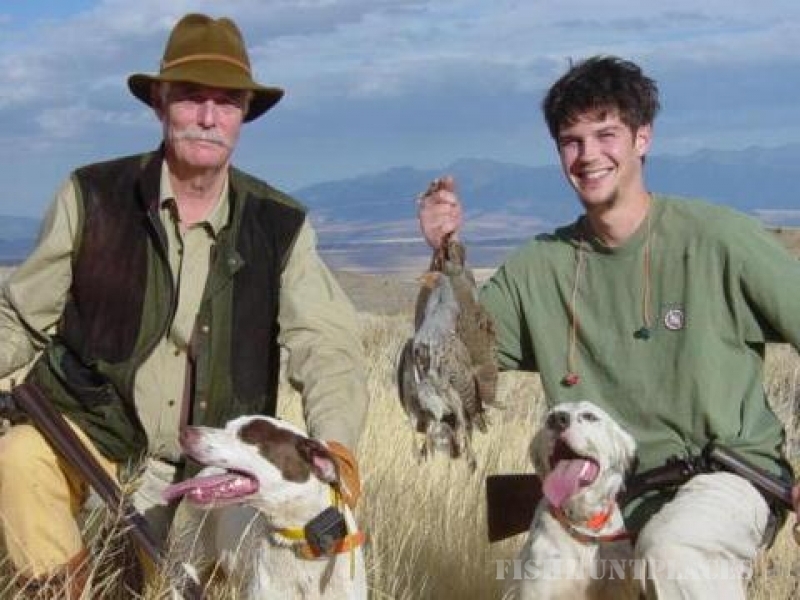 Dennis Kavanagh has been bird hunting over pointing dogs for over 30 years. He grew up in Michigan hunting ruffed grouse, woodcock and pheasant. Dennis started his Montana outfitting business for fly-fishing in 1982 and his bird hunting business in 1987. In 1994 Dennis added guided Arizona quail hunts to his operation. Outfitting is a year-round business for Dennis. Making sure that his clients are enjoying their hunt is of paramount importance. "After all", Dennis says, "I want my hunters to have a great time. And I want them to come back and hunt with us again next year."